Bloomfield Hills, Michigan, April 5, 2018… Harold G. Schaevitz Industries LLC (HGSI) has expanded its sensor product offering by adding a line of ILPS-18S Series Spring Loaded Inductive Linear Position Sensors using LVIT Technology. The ILPS-18S was designed as an economical solution for dimensional gauging and position measurements in commercial, industrial, and military applications. With their compact design, long service life, and excellent stroke-to-length ratio, ILPS-18S sensors are ideal for test stands, test laboratories, automated assembly machines, processing & packaging equipment, robotics, and automotive test applications. The ILPS-18S series offer a choice of four analog outputs and all include HGSI's proprietary SenSet™ field recalibration feature. Harold G. Schaevitz Industries LLC is an American company whose management has a combined experience of over 50 years in the sensor industry. We have a technically trained staff to help you select the ideal sensors for your application. 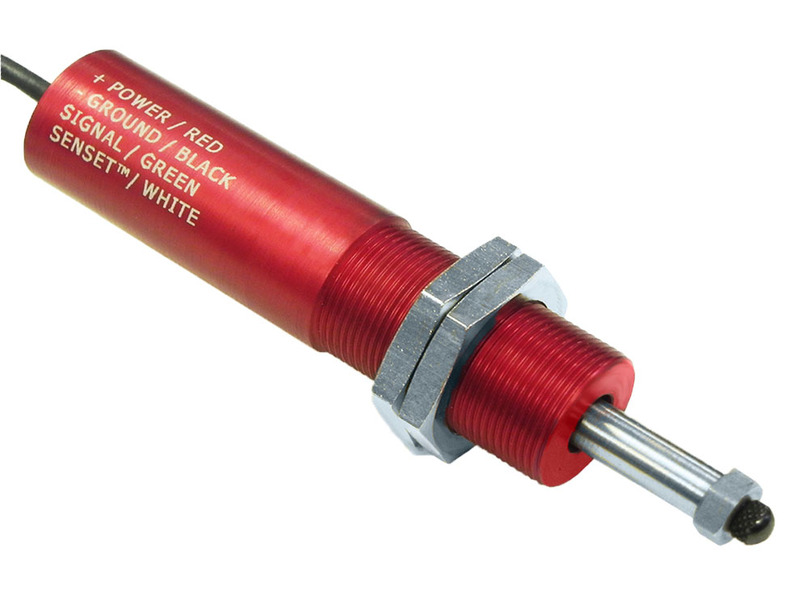 Our core product offering includes Exhaust Gas Thermocouples (EGT) Probes, Thermocouples, RTDs, Linear Position sensors, Rotary Position sensors, Pressure sensors and switches. In addition to our standard products, we have capabilities to design and build custom products to suit your specific application. Major markets served include Motorsports, Marine, Heavy Vehicle, R&D Test labs, Power Generation, Military, and Industrial Manufacturing Assembly & Test.